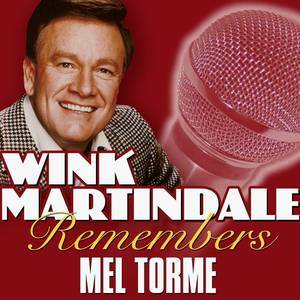 Wink Martindale Enterprises, Inc. (Record Label); Wink Martindale & Mel Torme (Artist); Wink Martindale (Release Artist); Mel Torme (Release Artist). Wink Martindale Enterprises, Inc. (Record Label); Wink Martindale & Engleburt Humperdinck (Artist); Wink Martindale (Release Artist); Engleburt Humperdinck (Release Artist). 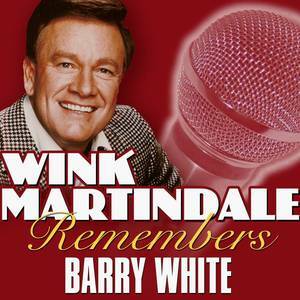 Wink Martindale Enterprises, Inc. (Record Label); Wink Martindale & Barry White (Artist); Wink Martindale (Release Artist); Barry White (Release Artist). 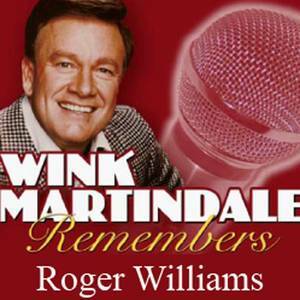 Wink Martindale Enterprises, Inc. (Record Label); Wink Martindale & Roger Williams (Artist); Wink Martindale (Release Artist); Roger Williams (Release Artist). Wink Martindale Enterprises, Inc. (Record Label); Wink Martindale & Pat Boone (Artist); Wink Martindale (Release Artist); Pat Boone (Release Artist). Wink Martindale Enterprises, Inc. (Record Label); Wink Martindale & The Carpenters (Artist); Wink Martindale (Release Artist); The Carpenters (Release Artist). Wink Martindale Enterprises, Inc. (Record Label); Wink Martindale & Petula Clark (Artist); Wink Martindale (Release Artist); Petula Clark (Release Artist). Wink Martindale & Roger Williams (Artist). Wink Martindale & Sammy Davis Jr. (Artist). 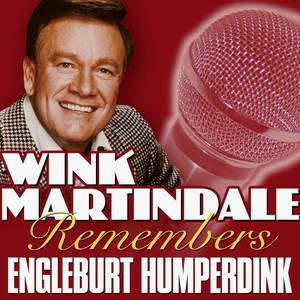 Wink Martindale & Engleburt Humperdinck (Artist).